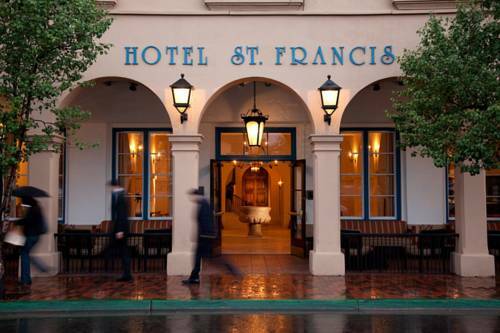 You find magnificent gathering and banquet event services here for you to organize festivity events in. 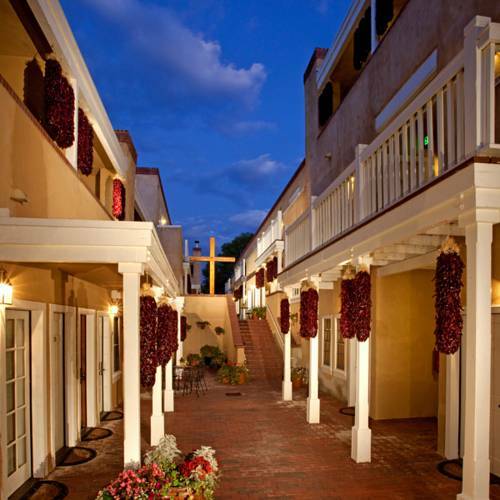 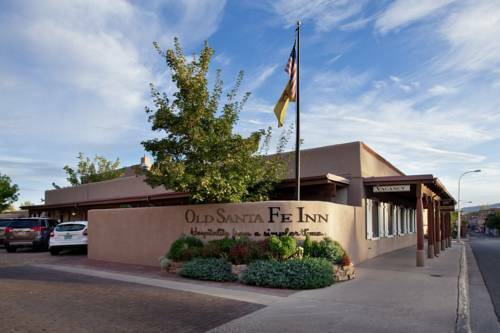 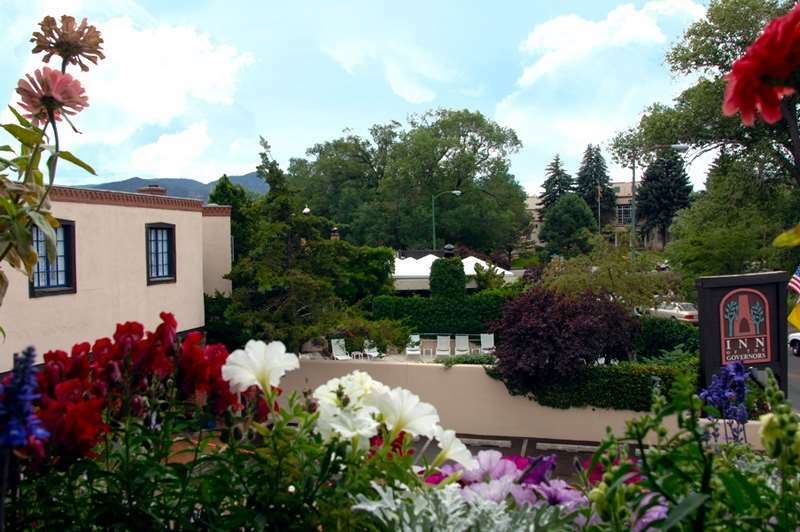 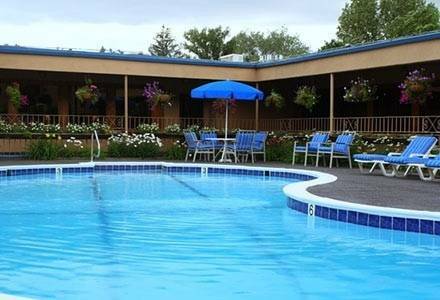 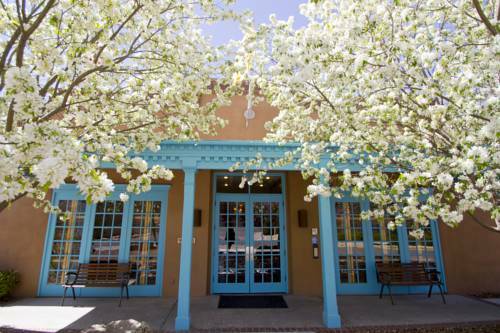 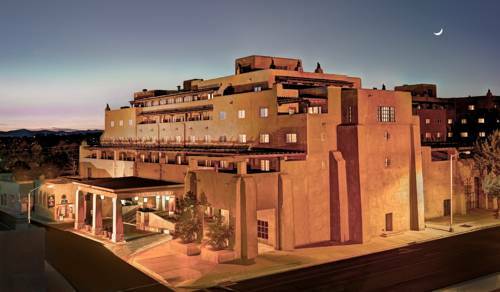 These are some other hotels near Hilton Santa Fe Historic Plaza, Santa Fe. 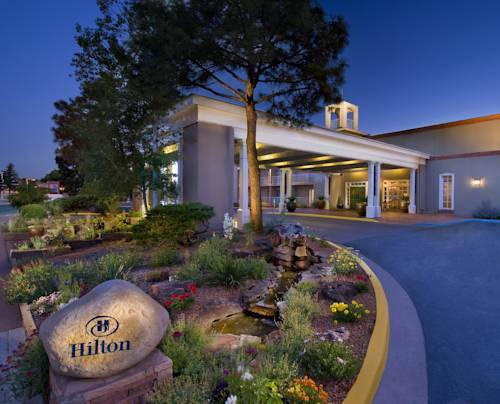 These outdoors activities are available near Hilton.